Equiped with 4 telescopes, the satellite will take pictures within 10 light-years from Earth, that’s more than 200,000 stars! And just think about how many new planets might be discovered. Now, while TESS is a fairly exiting new thing to orbit our planet, it doesn’t really bring anything new or revolutionary to the table. When the orbit of a planet takes it between its sun and TESS’s cameras, the light from the star is temporarily dimmed, like an airplane blocking a bit of sunlight as it flies past. Back on Earth, astronomers reading TESS’s data know that those minor fluctuations signal the presence of a planet. They can then direct more powerful instruments—the Hubble Space Telescope and the James Webb Space Telescope, which will launch in 2020—for a closer look. So you can think about TESS as an extra bonus to Hubble, an extra pair of eyes. Scientists are looking for a planet with life. A planet like that must be “just right”. Of course, due to the scale of the universe, we can’t record every planet out there. To date, astronomers know about 3,472 exoplanets, 42 in the Goldilocks zone. Seager, Hertz and many other astronomers hope that TESS will expand that last number. For the moment, though, they will have to wait at least three months for TESS’s first communication. But they are hopeful. “I predict TESS will be quite significant [finding] the planets we will study over the next decade,” says Hertz. 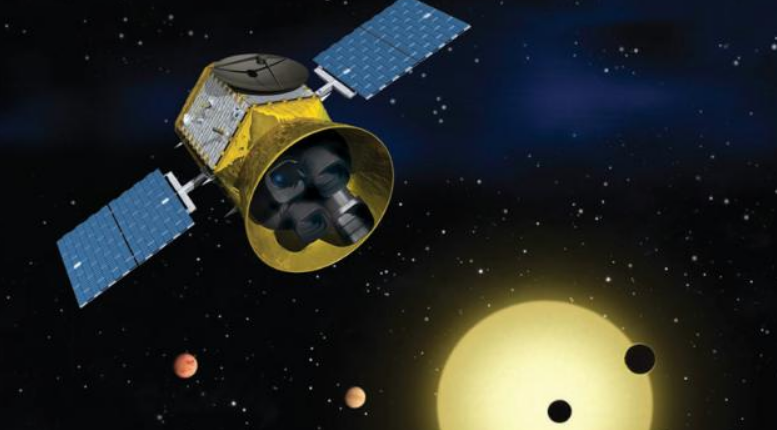 Be the first to comment on "The TESS satellite could find planets hosting life by 2020"